Child of Mine by Carters Newborn Baby Boy Hooded Puffer Pram Just $6.00 Down From $19.97 At Walmart! 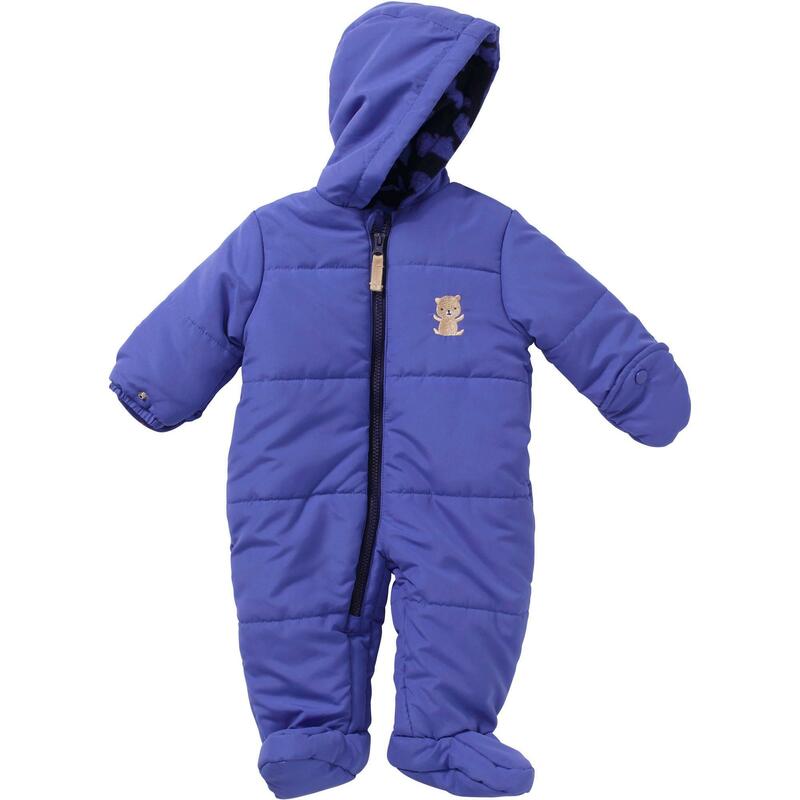 You are here: Home / Great Deals / Child of Mine by Carters Newborn Baby Boy Hooded Puffer Pram Just $6.00 Down From $19.97 At Walmart! Right now you can get this Child of Mine by Carters Newborn Baby Boy Hooded Puffer Pram for just $6.00 (Reg. $19.97) at Walmart!